The Forestry Commission and associated organisations used a bespoke content management system for their intranet and it was due to drop out of support early in 2019. The search for a new intranet platform was on, and I first heard from the Forestry project team towards the end of 2016 when they were exploring options. The team came back with ideas around performing a pilot test of GovIntranet and the pilot launched in August 2017. In our office, the pilot test was known as the Clash of the Titans, but I saw it more as David and Goliath. GovIntranet, the cost-effective WordPress solution developed by a small business in London, was up against Microsoft Sharepoint in a pilot test as staff compared the two platforms. We built an alpha prototype with a set of typical guidance content that we could use for testing. The pilot lasted a couple of months. Staff were given a set of tasks to complete on both platforms and asked to describe their relative experiences in terms of navigation, search, design and layout. The project team compiled the feedback and assessed the results. At the end of the day, both platforms have their strengths and weaknesses. Sharepoint is great for storing Microsoft documents. GovIntranet is great for web content, from news and announcements, to blog posts and videos or help and guidance. And so, the project team decided that a hybrid solution would be the best approach for the new intranet; David AND Goliath, or, the Collaboration of the Titans, if you like. All documents, spreadsheets, presentations, forms and templates would be stored on Microsoft platforms (also providing single sign-on to the intranet) and the intranet would be the main gateway for accessing the documents, with the addition of the engagement and communications tools provided by the GovIntranet platform. We started with a clean slate. Before any content work began, we involved staff from around the country to participate in an IA workshop, designed to formulate the categories and tags that we would use to organise content. The workshop introduced the concept of moving away from typical department-based folder structures. We emphasised the importance of putting the user first and adopted the stance of search being the first port of call for staff. After a lot of word-crunching, we arrived at the final list of category and tag names that we would use. We tested these via a set of online tests covering a variety of guidance content, inviting staff to select which categories and tags they would expect to find guidance information within. 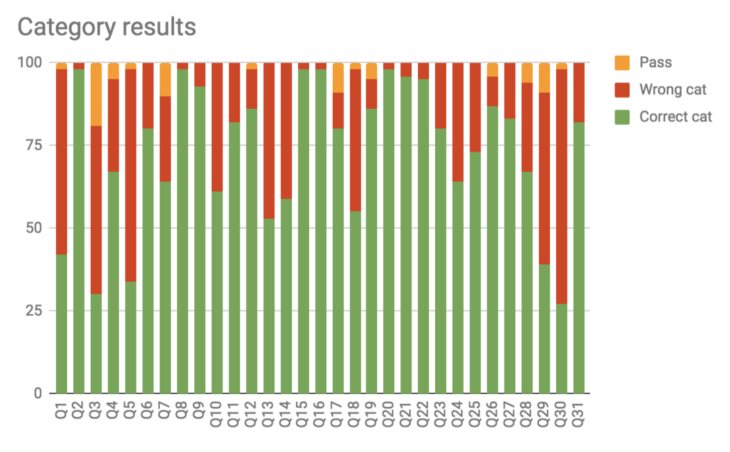 The results of the tests allowed us to analyse which areas needed further attention, and which worked well. Of course, any platform is only as good as its content. 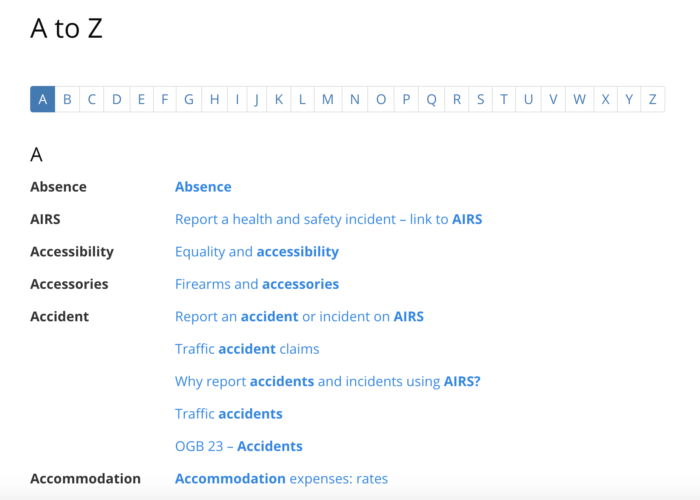 The project team were keen to follow the gov.uk approach to guidance information; web pages rather than PDF documents, plain English content rather than office-speak. This was not going to be a “lift and shift” project, moving content from one platform to another. The plan was to extract and convert information from policy and guidance documents into bitesize chunks of helpful, plain English intranet pages. A large proportion of the project was devoted to training. The new intranet would operate under a devolved publishing model and we trained more than 60 editors over several months. Editor training covered publishing content in the guidance section of the intranet. Having defined the official set of taxonomy terms that we would use to organise the guidance section, we trained editors how to employ these in their content and how to optimise for the search engine. We’d already decided that downloadable documents would not be stored on the intranet, and at the time of training the new Sharepoint/Office365 platform was not ready. So we devised a method of tagging those pages that would require editing at a later date when the Microsoft system was ready. This allowed editors to view all outstanding pages with a “Missing docs” tag. It was a long list, but it had been whittled down to just three pages when the intranet launched. Often overlooked or regarded as unnecessary, this training course covers user psychology, writing in plain English, the Equalities Act 2010 and accessibility, image optimisation and more SEO techniques. I’m optimistic that we won’t see any “click here” links on this intranet. The administrator training covered how to customise the GovIntranet theme and plugins, and included training for the communications team on news, blogs and intraverts (our intranet advert module). The intranet was available to staff who were interested enough to check it out during the build phase. A useful “under construction” page explained that it was a work in progress, yet still invited people in to have a look around. The staff directory and A to Z pages were top of the analytics realtime dashboard as staff opened their browsers to a new intranet on 5th November. I love to watch the realtime analytics on launch day; seeing the search queries and page views as staff navigate their way around a new system. I was watching as staff were searching for people and popular documents, and reading news stories and blog posts. But then it all went quiet. The realtime dashboard flatlined showing that nobody was accessing the intranet. After half an hour we got a pulse as it came back to life. And then it flatlined again. Tech support teams were put on alert as the pattern of intermittent access continued on day one. The intranet server was not stressing out. We weren’t receiving notifications of DDoS traffic bans. The internal proxy server was not blocking access. 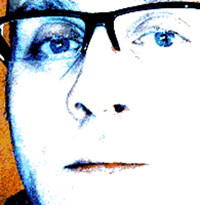 The Active Directory authentication system was not blocking access. And then normal service resumed. By day two, the dropouts had stopped and a steady flow of visitors returned on the realtime dashboard, and has remained ever since. It’s left a lot of us on the project team scratching our heads as we continue to investigate. I think it is looking great and is working well from the somewhat variable signal in my kitchen. I have been using Roots for the past two days without any noticeable hiccups. The search engine really delivers! Great work, thanks to all the team involved. The search function is working and I can find exactly what I search for and roots is easy to navigate, what an improvement. Very well done to all involved with the development of roots. It’s working all the way up in the Lake District, and looking good! Nice and simple to find my way around to key links and information. The project team have been quick to act on feedback such as corrections to staff profile entries and requests to open certain links in new windows. I’ve also spotted that they have been recruiting frequent commenters as potential intranet bloggers. A devolved publication model is in place allowing trained editors from each department to create pages on the intranet. Content from some editors will require approval before publication, until they earn their publisher badge. There are good governance and content guidelines in place and this all bodes well for the quality and usefulness of the intranet content. 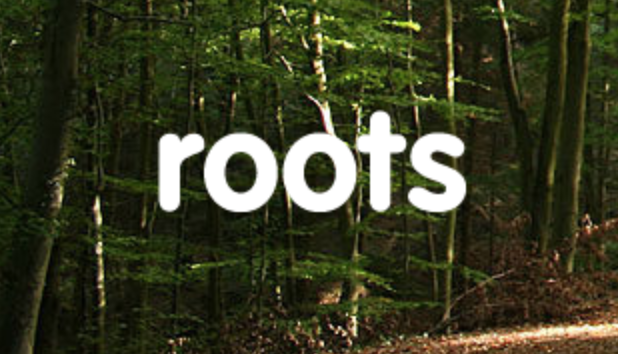 Roots, the new intranet, has been a long time in the making. The project has taken us from initial research and pilot testing, through complicated information architecture workshops and testing, to training and content population. Now it’s time to iterate. Previous PostPrevious What’s a Wonderwall, anyway?